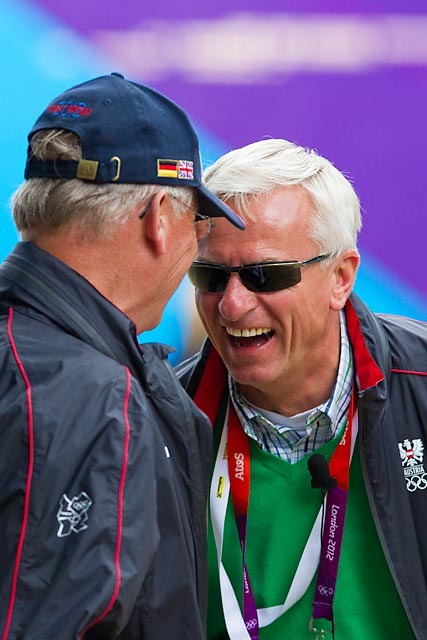 In the Olympic Game Freestylr Final tomorrow, Augustin OLD and I will be the fifth couple to start. The test starts at 12:30 noon(1:30 p.m. MEST). Valentina Truppa/ITA and her Eremo del Castegno are first. Our starting time is then at 1:10 p.m. or, on the European continent at 2:10 p.m. 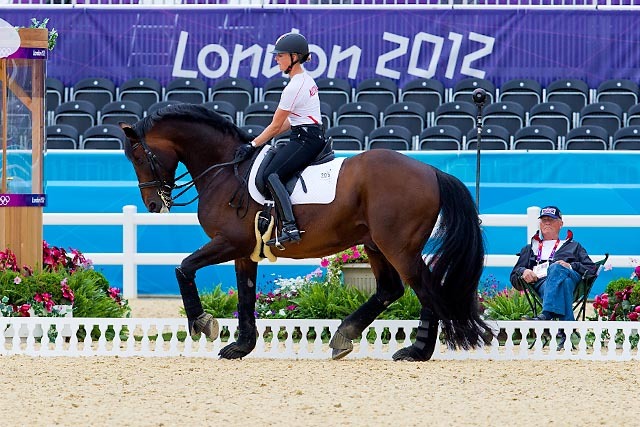 The last rider in the equestrian games in Greenwich Park starts at 3:50 p.m. (4:50 p.m. MEST) is the British rider and gold favorite, Charlotte Dujardin with her Valegro. Please cross your fingers for me for our Dance into the Light Freestyle!